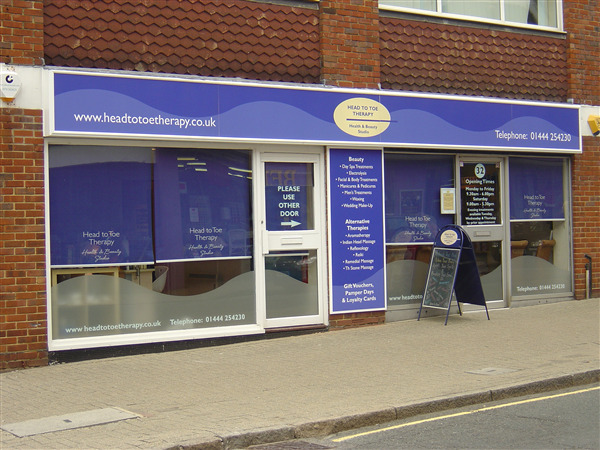 You can book at Head To Toe Therapy Burgess Hill online using our Book Now button located above. Select from a list of services offered, pick your favourite Head To Toe Therapy staff member and book from the dates available. 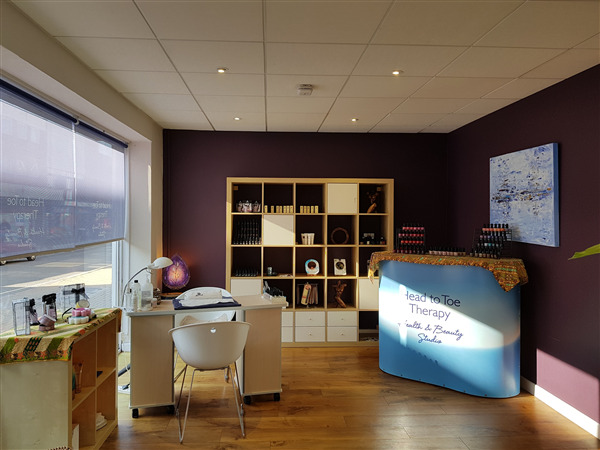 Whether it's nails, waxing, massage, facials, beauty or more practical therapies we would encourage you to visit us to discuss how we can tailor the treatments to meet your individual needs. A multi-award winning salon opened in May 2002. With a wealth of fully qualified, experienced staff - we look forward to meeting you! For your convenience we also have a booking app - visit our website for the link to download the app "mySPAapp" from Google Play or the Apple Store. The overall ranking and star rating is based on customer reviews received in the last 6 months. 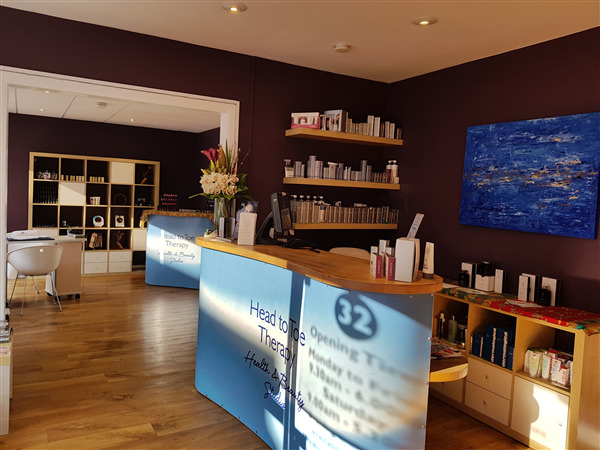 All customers that paid for a service at Head To Toe Therapy were requested to complete an independent review by mylocalsalon (a minimum of 26 reviews are required within the last 6 months to receive a ranking). Really good in every way.